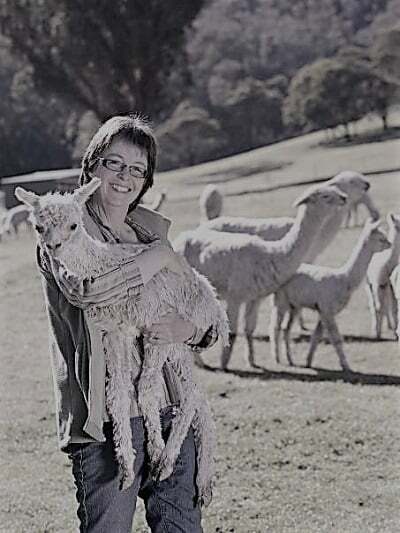 Angela Smith from One Tree Hill Alpacas had been successfully breeding alpacas and selling their fibre for ten years when she identified an opportunity to collaborate with other growers to increase the profile of this unique product. The Australian industry is typified by a large number of small growers, operating at various stages of business development. Angela’s challenge was to find a way to work with other growers to develop a supply model to meet customer’s needs. She needed a low-risk entry for growers and didn’t want the activity to turn into an administrative or supply nightmare. alpacas since 2002 in the NSW Southern Highlands. Quality fibre for sale. Angela wanted to understand how to develop an efficient and effective model of collaboration and supply, with a strong focus on financial sustainability. Of equal importance was the desire to develop a collaboration that increased the sense of community for growers. Angela invited alpaca breeders to a meeting to discuss the potential for collaboration. This opened communication channels and informed the breeders about what the market was asking for. Angela already had some established customers and markets, but the challenge was how to service those markets with multiple suppliers. After moving through the initial business and strategic planning phase, Farming Together assisted the project to develop a comprehensive website with e-commerce capability. Market research undertaken by the Farming Together consultant showed a mismatch between what the growers thought the market wanted (8ply yarn) and what the market actually wanted (4ply yarn). This research highlighted new opportunities for products. Some growers moved from a ‘hobby farm’ mindset to a stronger business focus with a clearer view of sales; alpaca fibre could become an important contributor to their overall income. Farming Together clarified the short, medium and longer term financial potential of the collaborating. Farming Together also assisted with developing a professional web presence. The advice the group received on content and design for their e-commerce website delivered savings in back-end and inventory management functions through inclusion of the Shopify tool. The group has access the website to monitor visits and to allow for regular updates. Initial sales through the website, especially for the natural-coloured yarn, have been very positive. 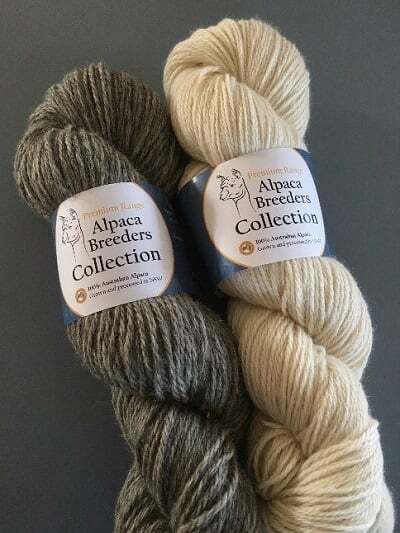 The website now promotes and supplies yarn from 15 alpaca breeders, with potential to expand. “The future is extremely bright for the Australian alpaca industry and we need to work together to make alpaca a mainstream fibre. Australian customers want an Australian grown, Australian processed product and we have a great story to tell about the sustainability and animal welfare benefits of our industry,” Angela Smith - One Tree Hill Alpacas. In May 2018, the group opened a Blackwattle Farm Shop. 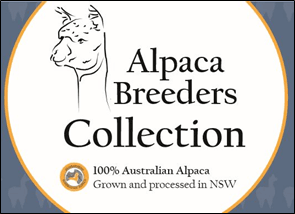 The current trend for consumers wanting to get closer to the source of agricultural produce and more accurately understand where their food and fibre comes from, can only benefit the Alpaca Breeders Collection. The group may also join forces with others to form a regional or national co-operative.